When a label/A&R is looking at you, one of the first and most important things they look at, is your following online. They want to see that you already have a strong fan base and a lot of people following you. Our Social Media Packages are perfect for any artist. 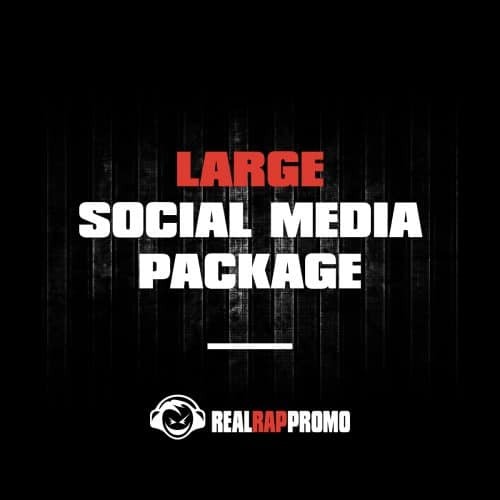 We use proper marketing methods to give you real and active Twitter followers, Instagram followers, and Facebook likes. These are all real people that can be turned into fans of your music.